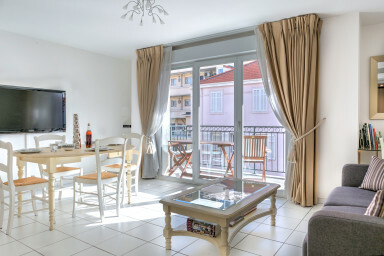 You are looking for an Airbnb apartment or a villa to rent near the beaches in Cannes ? 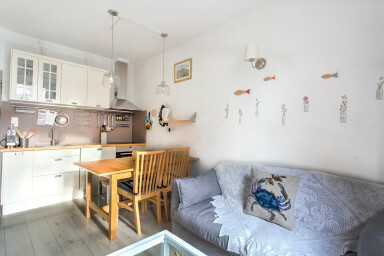 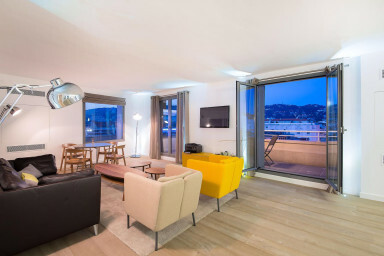 Our Airbnb agency offers a wide selection of property estate advertisment on short time periods rental, in Cannes. 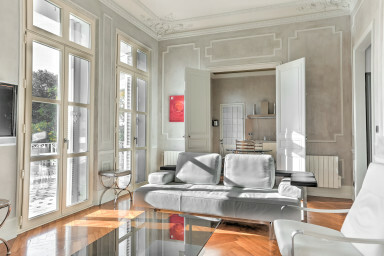 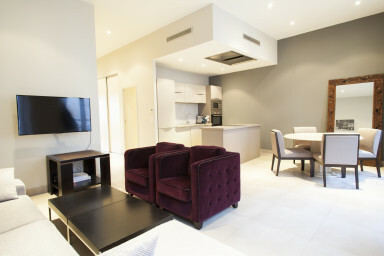 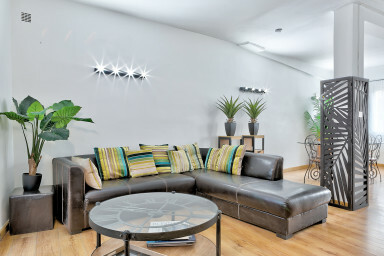 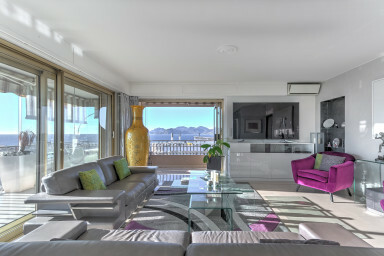 Created by property estate professionals, IMMOGROOM agency aim to offer the most complete seasonal rental of Cannes. 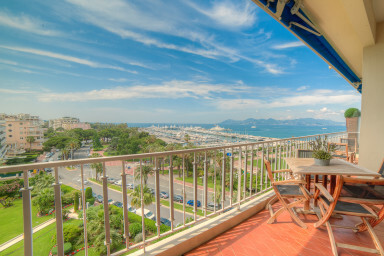 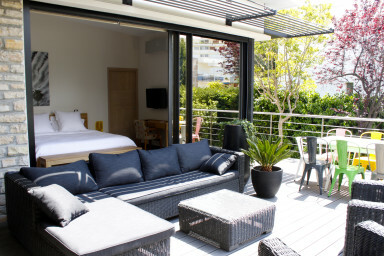 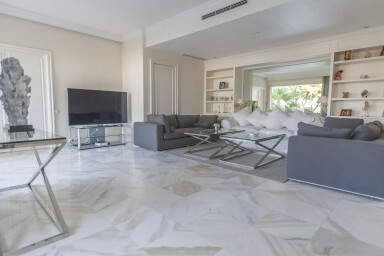 Discover our apartments for rent in Cannes for holidays or congresses and located less than 10 minutes walk from the beach of Cannes. 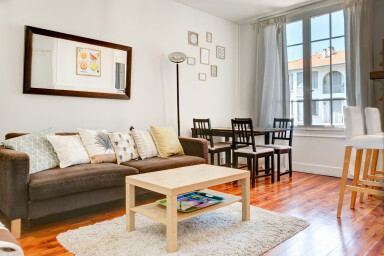 Make the most of your holidays in Cannes by renting one of our apartments a few steps from the beautiful sandy beaches of Cannes. 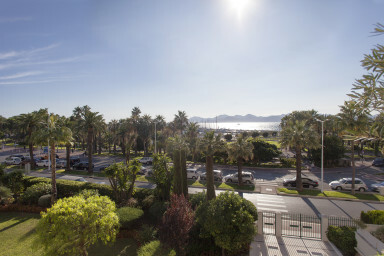 If you are coming for a conference you will be delighted to end the day by relaxing on the beach and maybe swimming in the sea of Cannes. 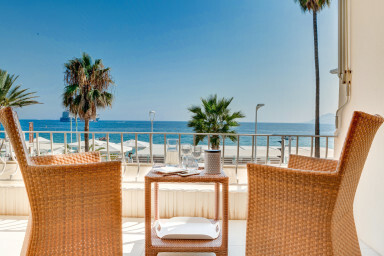 If you are coming with family, it may be sandcastle atmosphere on the beach in Cannes. 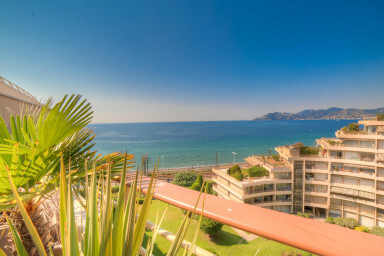 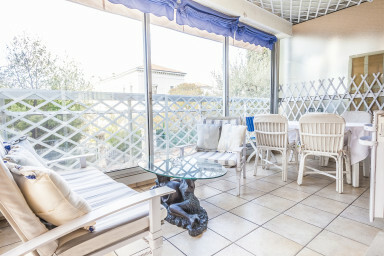 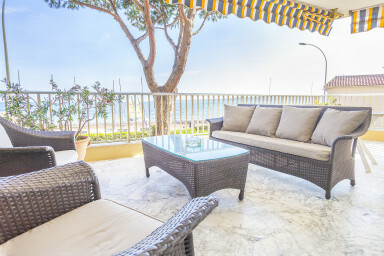 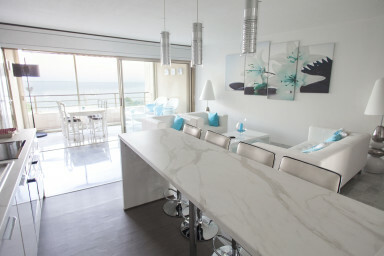 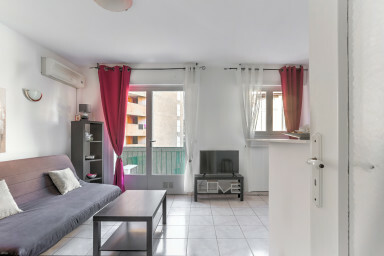 The many restaurants and beach bars will always be nearby if you rent one of these apartments located near the beach of Cannes.